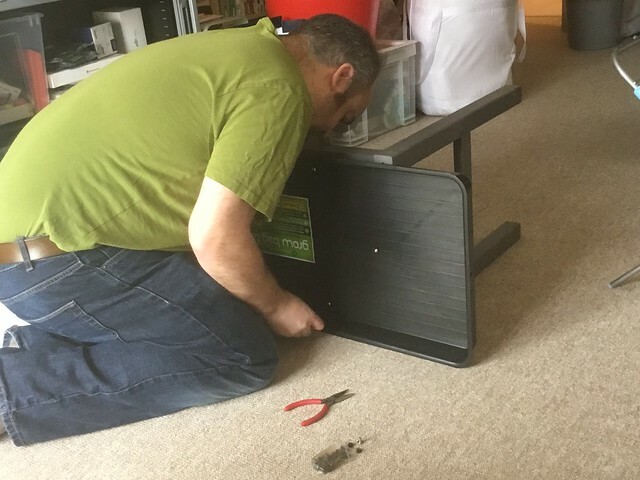 On Thursday I sowed the first seeds of the season – two varieties of purple sprouting broccoli (Red Arrow and Lancer) and pepper Gogorez F1. They’ve been sitting in modules on the floor, benefiting from the warmth from the underfloor heating. 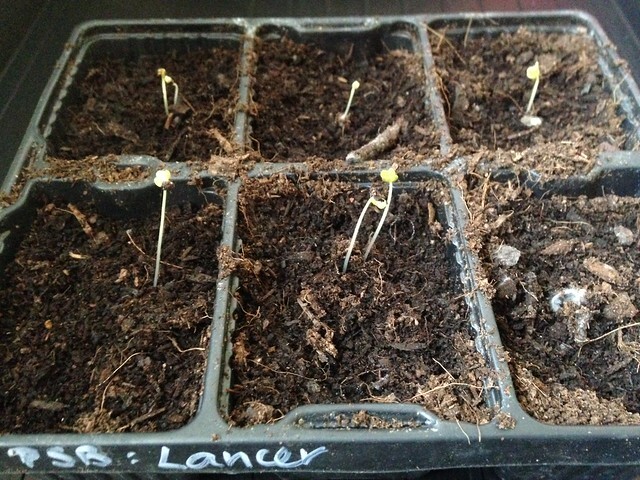 The broccoli have already germinated, the peppers will take a bit longer. 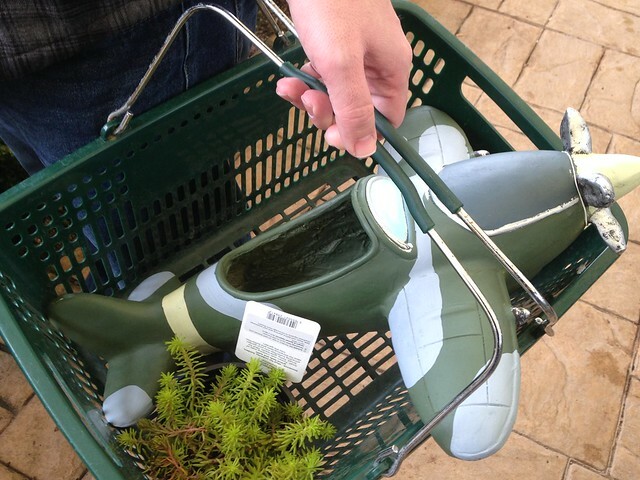 During a quick trip to the garden centre over the weekend, I bought Ryan a present – a Spitfire pot and a new sedum to plant in it! We’re not quite sure where it will fit in the garden, but we’ll find a space for it. My sowing list for next month is much longer, but for the moment they’ve got the space to themselves!